A company can use social media to familiarize a huge number of people with its name and products/services. A social media is used by a remarkable percentage of population of any country for friendly communication. 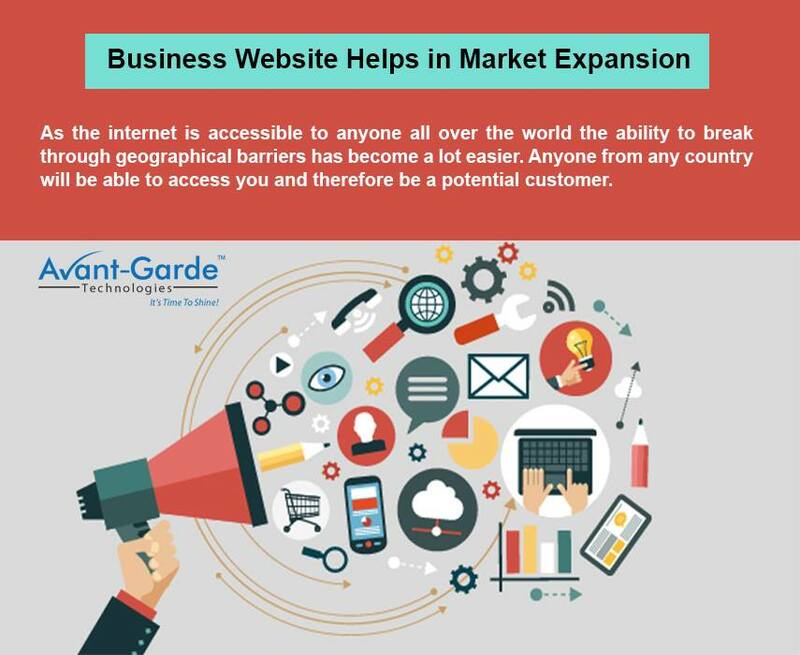 Through only one existing customer, product information and usefulness can be shared among hundreds of his/her friends and relatives in a very short amount of time which will ensure the product awareness and immediate website visits. Through one existing customer, one hundred new customers can be made. For advertising a particular product or service, a company can use pictures, video or simply catchy content which attracts the attention of old and new customers and allures them to know more from the company’s website, increasing website visits. They are likely to make online enquiry for detailed information. For genuinely interested or enthusiastic customers such visits turn into online product purchase orders. Increase in the number of positive reviews about a particular product in the social media increases the customer preference for the particular brand. Social media is the fastest medium for maximizing brand value over the web. Online buyers always look for the number of positive customer reviews of a product and a large number of attractive reviews make the customer think about an immediate website visit. Social media marketing greatly saves the marketing time and cost for a company. There is no need for broadcasting expensive product advertisements through other popular media channels like television, newspaper or radio. Social networking websites like Facebook, Twitter and YouTube is used by almost everybody today irrespective of age. Uploading of important images or videos to these social networking sites takes very little amount of time and no expense at all to make them available for viewing to millions of people located at different parts of the globe. The advertisement text used for marketing a particular product through social media contains words which are used as keywords by more and more customers to search for their desired product by using popular search engines. This results in the appearance of the company name at the top of the search engine results. In this way, the company achieves premier SEO ranking which ensures in maximising brand popularity. If you are looking for a premium Social Media Marketing service provider, Avant Garde Technologies is a highly trusted brand for you. It is a highly reliable name in IT Business Solutions in kolkata and offers some outstanding social media marketing techniques to maximize your brand popularity in no time. Previous PostThe Most Powerful Technologies Required To Build Premium Quality WebsitesNext PostWill 2017 Be An Era Of New Trends In Case Of Website Designs?